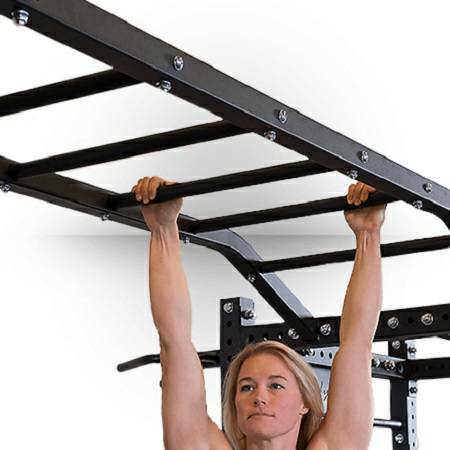 The 1” hole spacing for the safety spotter bars means you will always find that perfect stretch without decreasing safety at bench press level. 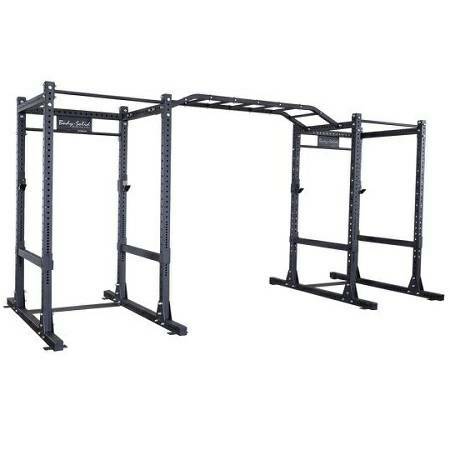 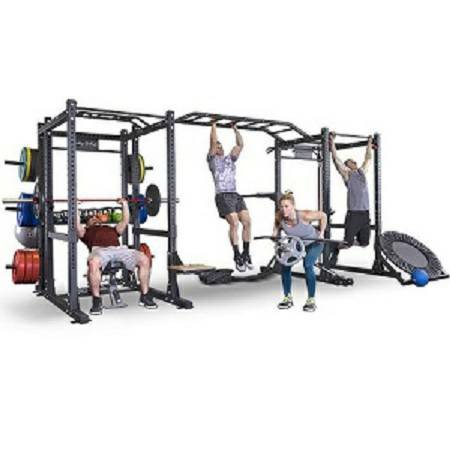 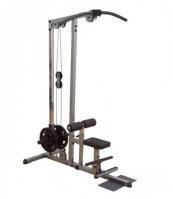 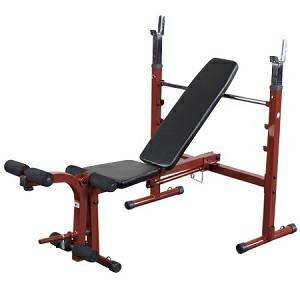 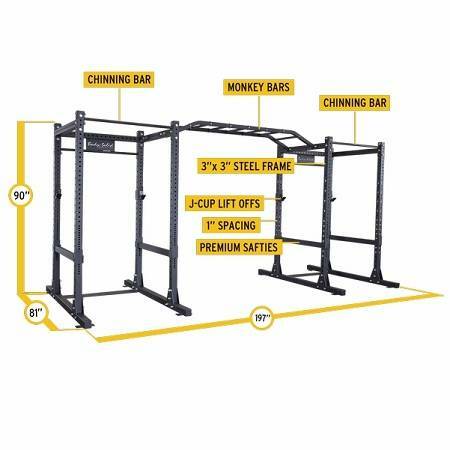 The included SPRMB monkey bar attachment allows you to bolt the two SPR-1000 power racks together creating a perfect platform for multiple users or group exercise The optional SPR-MB monkey bar attachment allows you to bolt even more SPR1000 power racks together to create your own functional gym or entire room. 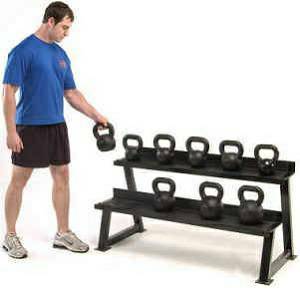 Extra J-Cup Lift Offs Sale $69.99 a pr. 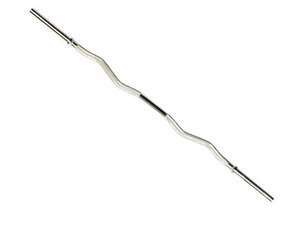 Band Peg Attachment Sale $31.99 a pr. 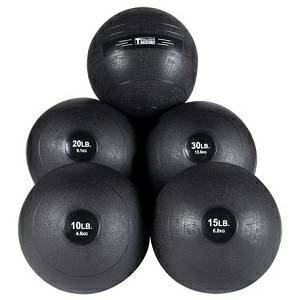 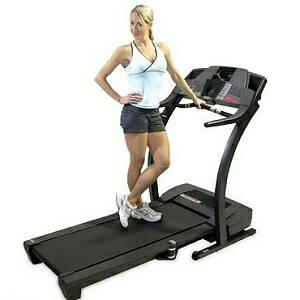 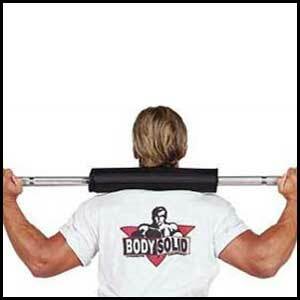 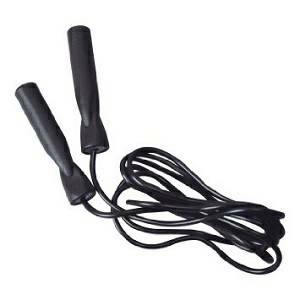 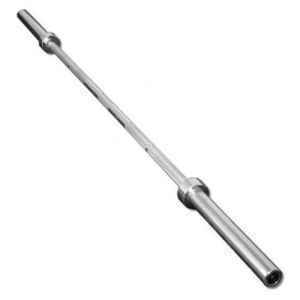 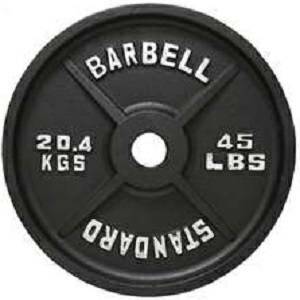 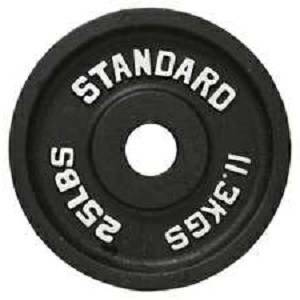 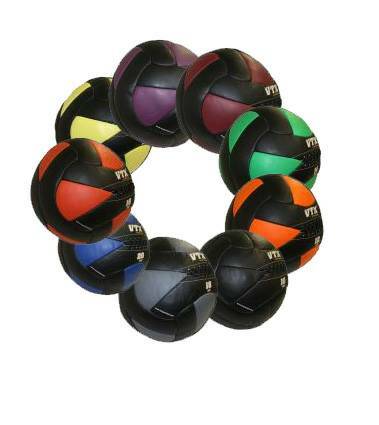 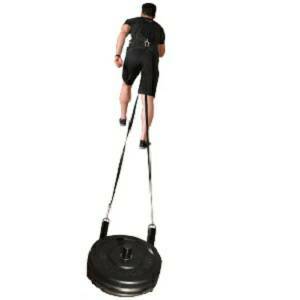 * Free Weight Plates, Oly Barbell Bars, Grip Weights sold separately.